The MOTIV MV88 + Video Kit is a high quality digital stereo condenser microphone. You can connect your new, mobile recording equipment directly to any Apple device with Lightning connector, or via USB-C with a selection of * additional devices. The MV88 + has everything you need for great shots. 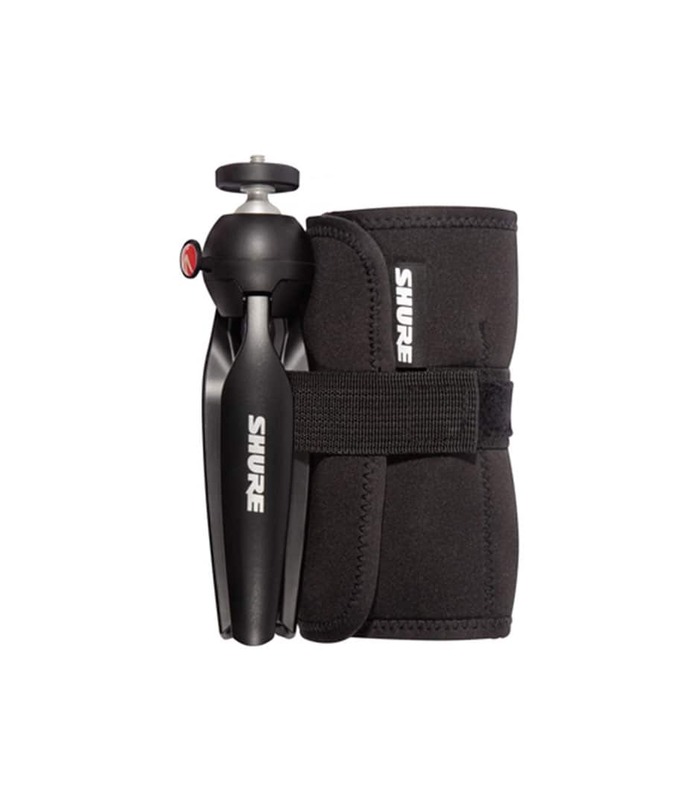 The included smartphone holder is also compatible with your existing hardware and can be mounted on any tripod with 6.35 mm connection thread. With the free ShurePlus MOTIV audio and video apps you control the recording functions and can save and share your content in various formats. The apps' real-time audio control features five built-in DSP preset modes (Voice, Vocal, Linear, Acoustic Instruments, Loud), microphone input gain, stereo width, and 24-bit / 48-kHz recording quality. 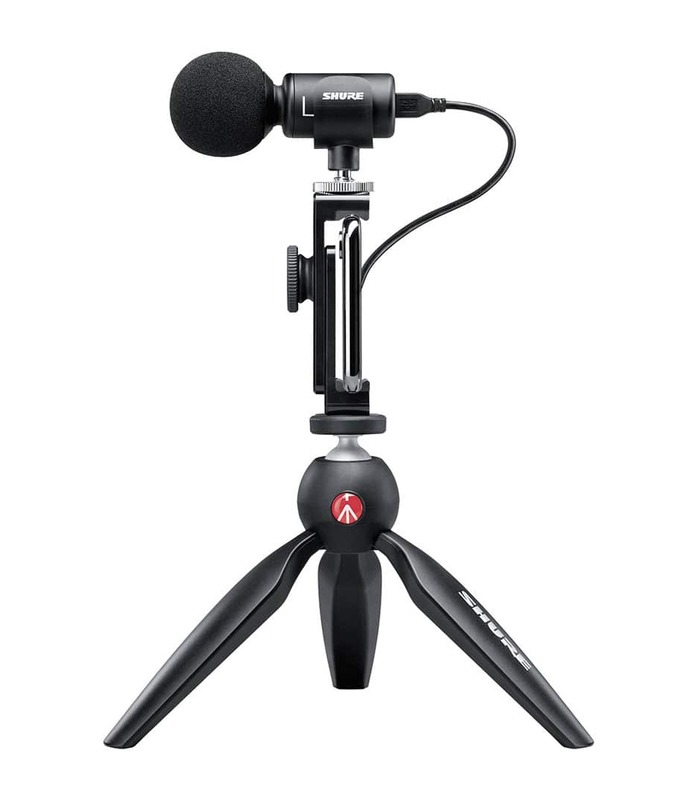 The MV88 + Video Kit is the perfect, high-quality solution for mobile recordings of all kinds: live performances, outdoor recordings, interviews, audio for video, or vocal and instrumental recordings. 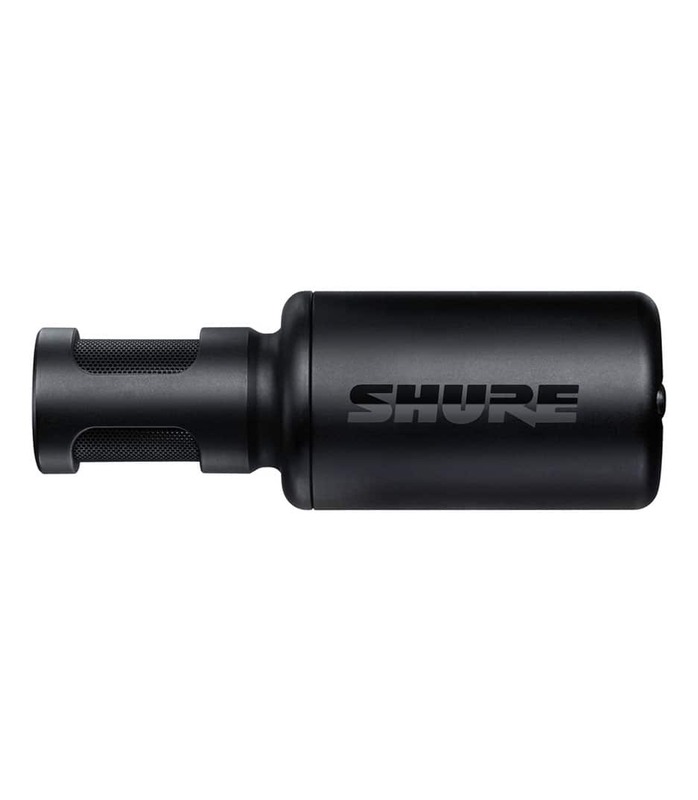 Mv88 Video Kit Portable Digital Stereo Condenser from Shure is 100% original and brand new. We, at Melody House take pride in our after sales service and support. For further details on the mv88 video kit portable digital stereo condenser, Shure, simply write to us to consult an expert or order online and we will take care of the rest. Happy Shopping!